The HAWKINS & BRIMBLE LIMITED EDITION GIFT SET, Will sort you out. You may have a beard. The natural beard oil 50 ml of which should condition It well. 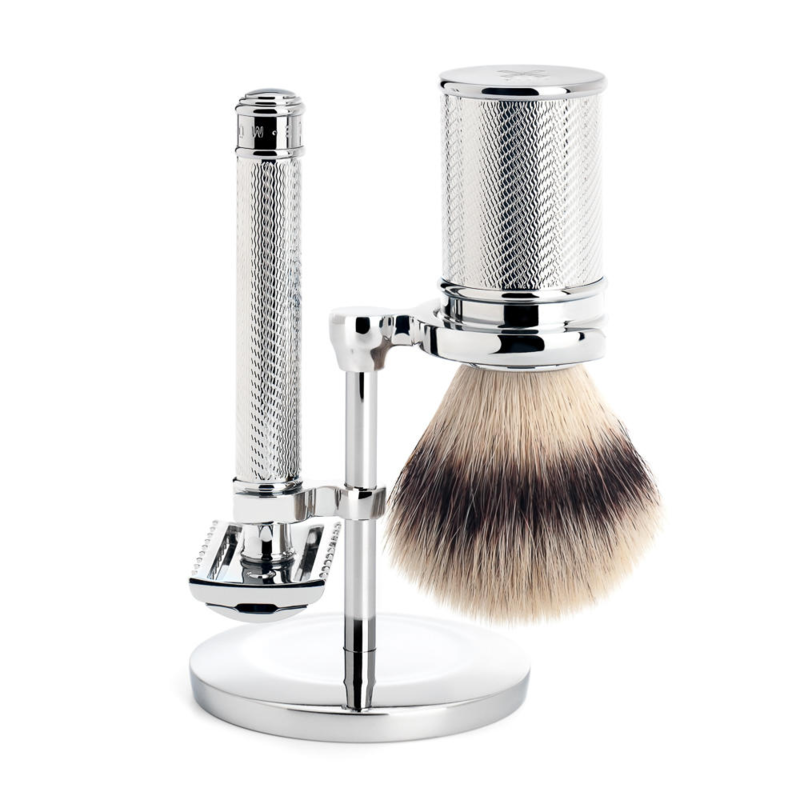 Also the set contains a fiber shaving brush to whip up this high quality shaving cream. Also the scent of which Is Just great, the Elemi white flower scent Is close to a bubblegum note. Providing you with a firm lather. Also amazingly, H and B don’t have parabens or sls In there products. Also the firm are staunch anti animal testing. 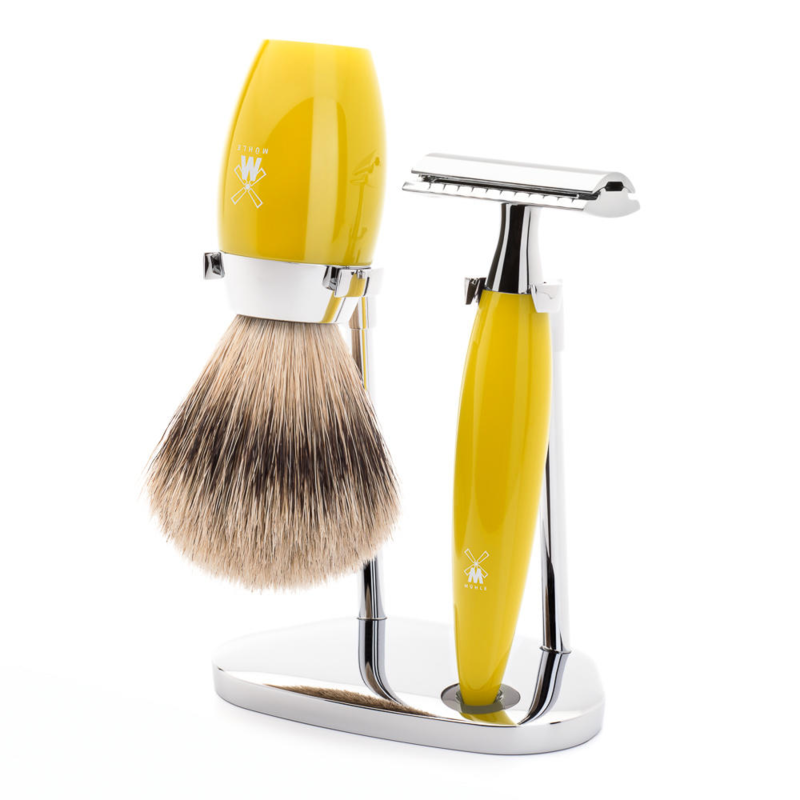 This well priced shaving kit also has a fantastic pre shave scrub to exfoliate your grubby boat race. It also contains a rather grand post shave balm. Scented more over with Elemi. Hawkins and and Brimble are a English company who have a great ethos and provide us with great shaving products. 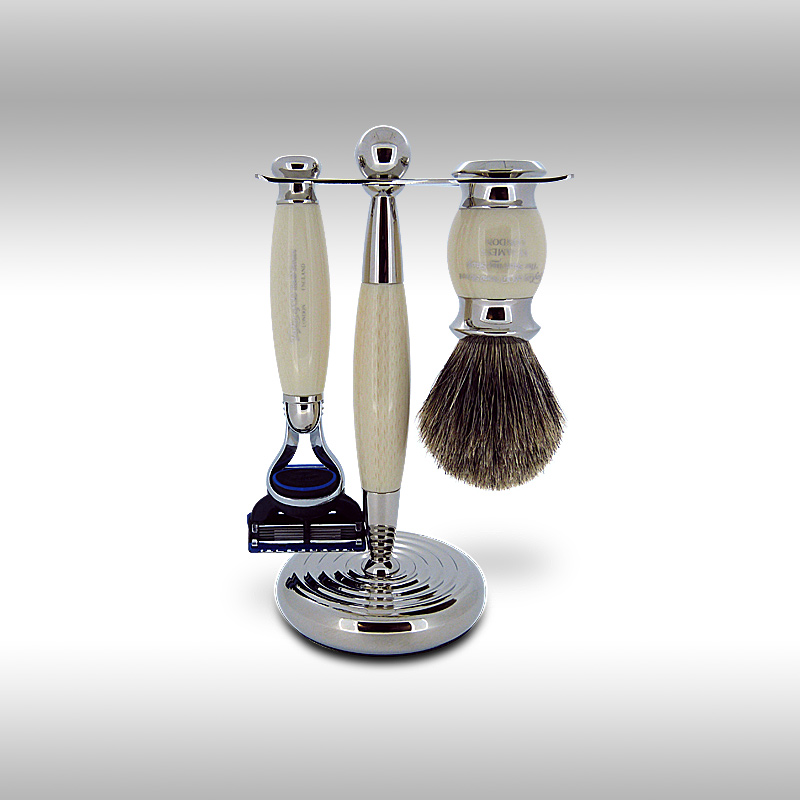 Free UK delivery on this top set will be yet another perk to use Edward’s shaving, a most excellent of Institutions. We will deliver Internationally for £8.50 which Is pretty decent of us considering the world Is such a vast place.